Finally! 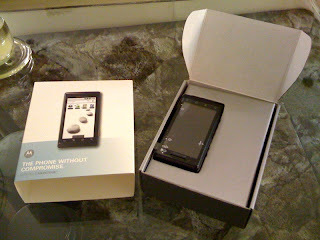 My Motorola Milestone finally arrived!!!! 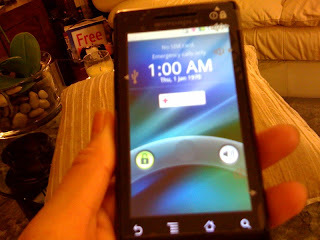 Now I can finally get some quality time with this mobile phone. 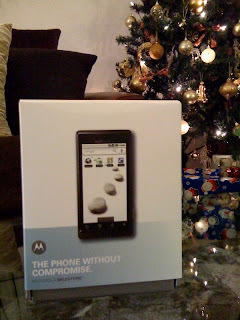 I'll update my mini Motorola Milestone review once I get spend a few weeks with it. In the meantime, here's some pics. Again, if you want one, you can buy Motorola Milestone at Expansys.